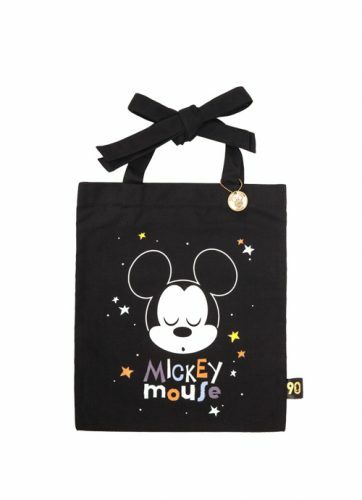 If you can’t get enough of Mickey Mouse, here is another special collection by Grace Gift to commemorate the 90th anniversary of everyone’s favorite mouse’s screen debut. 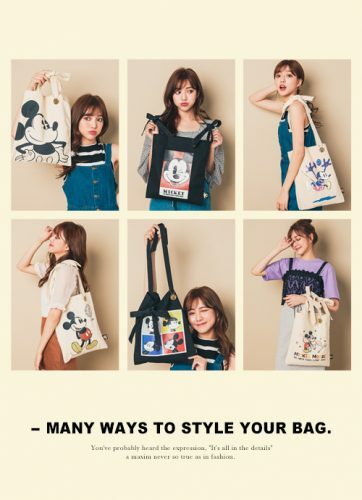 The collection of strap tie canvas tote bag offers 20 designs in black or natural color. The strap is adjustable depending how you tie the bag. 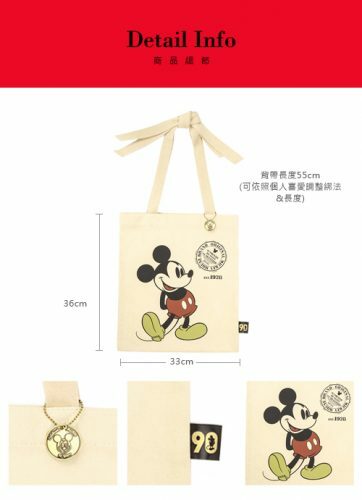 The original price of these cute tote bags is ST $680, but Grace Gift is offering an offer price now at only NT $299! Check out the full collection here. Just spend NT $500, Grace Gift will ship within Taiwan for free, so sign up with us and get access to our Taiwan warehouse!